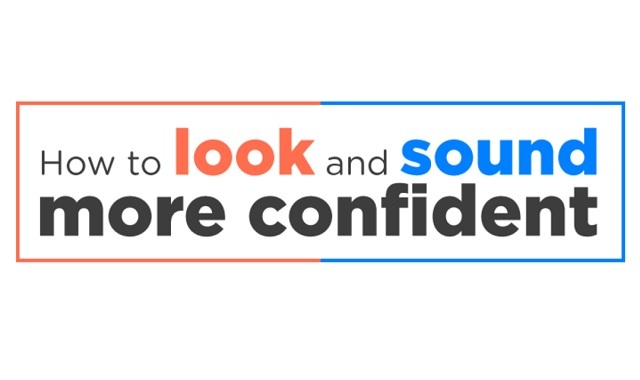 How To Look And Sound More Confident #infographic ~ Visualistan '+g+"
We all struggle with confidence at times, but it's key to making a good impression. Luckily, it's a skill that can be learned - and a few small changes can make a big difference. poundstopocket have put together 10 easy tips you can use to immediately make yourself appear more confident.